Sebastian Nystrom, Head of Products at Nokia Technologies, announced their first Nokia branded android tablet, Nokia N1, at the Slush technology conference in Helsinki. Nokia N1 was first announced in November 2014 and as promised the Finnish company, Nokia, has come up with its first android tablet, Nokia N1, manufactured by Foxconn. Nokia had made a brand licensing agreement with Foxconn in which latter is authorized manufacture, distribute, and sell out the Nokia N1 tablets in China. It was launched on January 7 in Beijing, China. Nokia N1 tablet features a 7.9-inch with 2048×1536 pixel resolution, IPS LED-backlit display shielded with Gorilla Glass 3. The display is fully laminated one with zero air gaps. It is run by a 64-bit 2.3GHz Intel Atom Z3580 processor together with Power G6430 GPU with 2GB LPDDR3 RAM. The non expandable built- in memory is 32 GB. It has an auto- focus 8 megapixel rear camera and 5 megapixel fixed focus front camera perfect for taking selfie photos. Connectivity options on Nokia N1 include Bluetooth 4.0, Wi-Fi 802.11 a/b/n/ac with MIMO, Micro-USB with reversible Type-C connector, and a 3.5mm audio jack. It ensures better sound quality with 0.5W Stereo speakers and better power up with a 5300mAh battery. It includes a 6-axis gyroscope and accelerometer sensors. It comes in Unibody aluminum design. The available Nokia N1 colors are Natural Aluminum and Lava Gray colors. 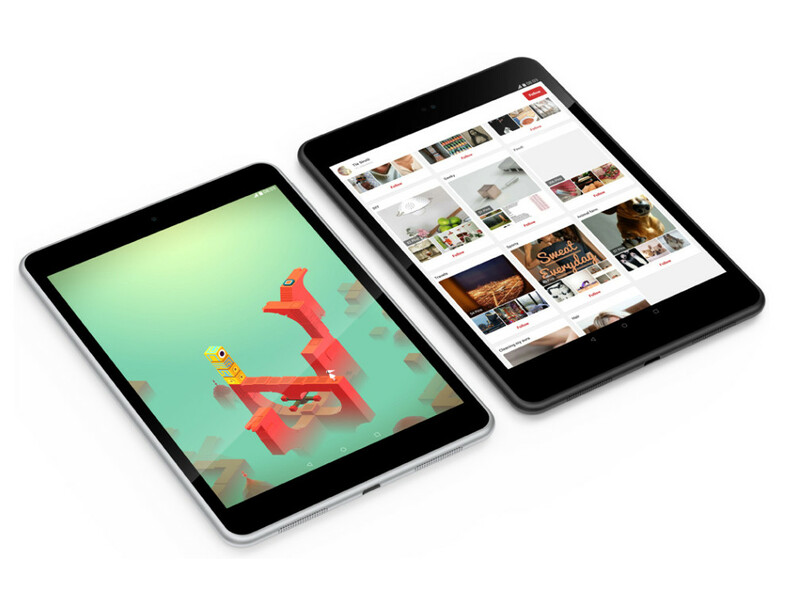 The Nokia N1 tablet weighs about 318 grams, and dimensions are 200.7x 138.6x 6.9mm. On the software side, operating system inside is android Lollipop 5.0 and the predictive Nokia Z Launcher interface on top of Android 5.0 Lollipop. Nokia is following a method of flash sales. It sold out 20,000 N1 tablets in its first flash within four minutes in China. The next flash sales will be on January 15 in China. The cost of Nokia N1 is $249 without taxes which is approximately CNY 1,599. Currently, it is available only in China, but is expected to reach European markets by next month.